Polish Champion in Enduro Rally Quad Open 2016 and 2015. 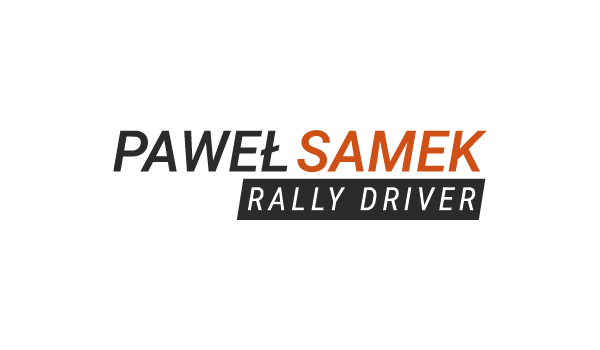 Winner of the Polish Cup in Baja’s rallies and Champion in Czech Republic in Rally Cross Country of the season 2015 . 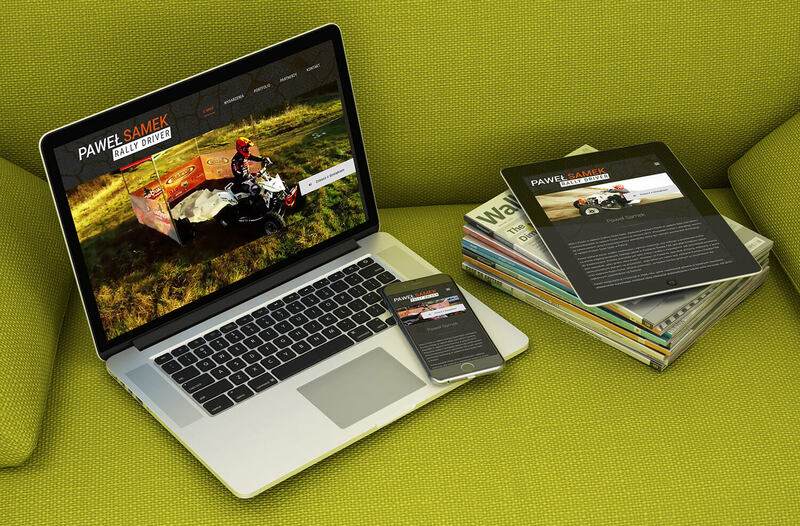 The project included the preparation of a logo, a portfolio in the form of a presentation, and a website that adapts to the different types of screens.